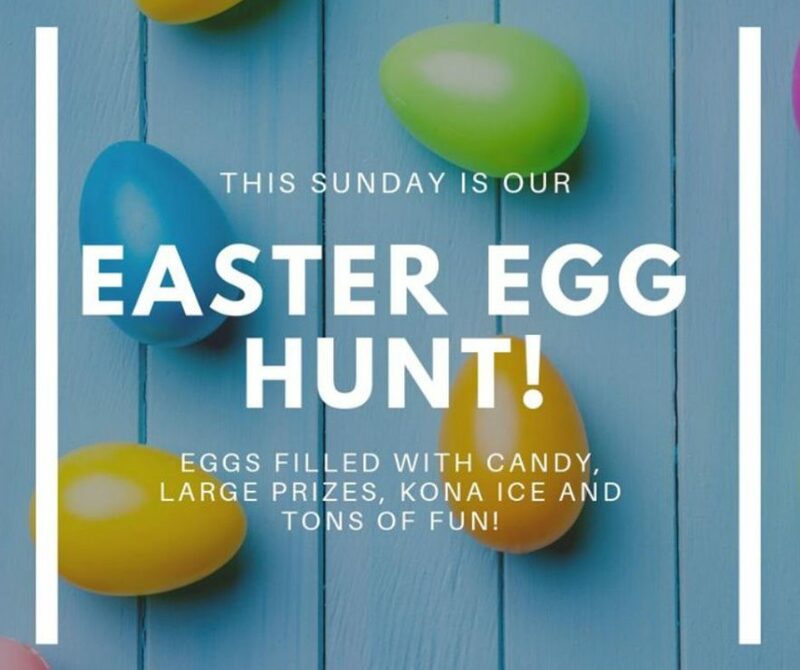 Join us Sunday, April 28th for our Annual Church Picnic. 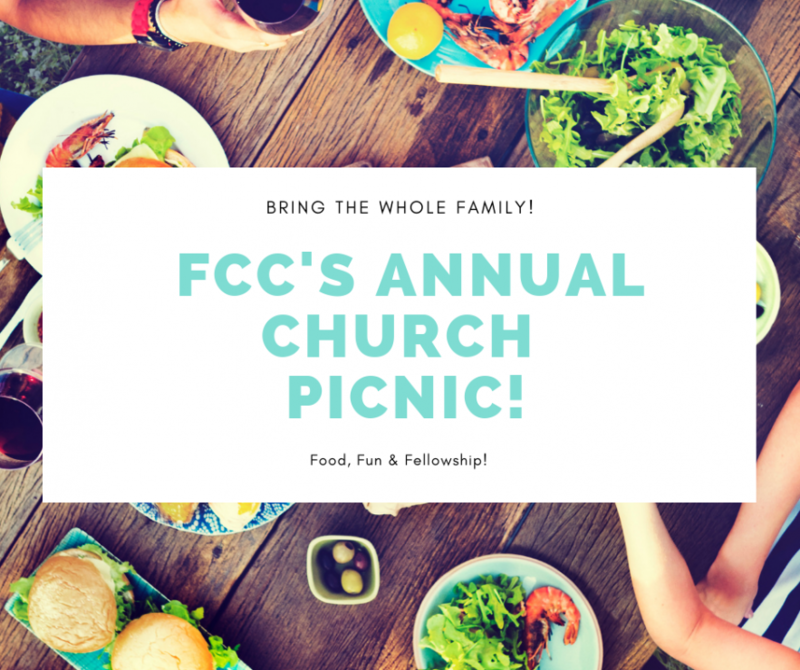 The Picnic will take place directly following our morning service at Loggers Run Park. Come and enjoy Brazillian Bar-B-Cue as your kids have a blast playing games and activities! 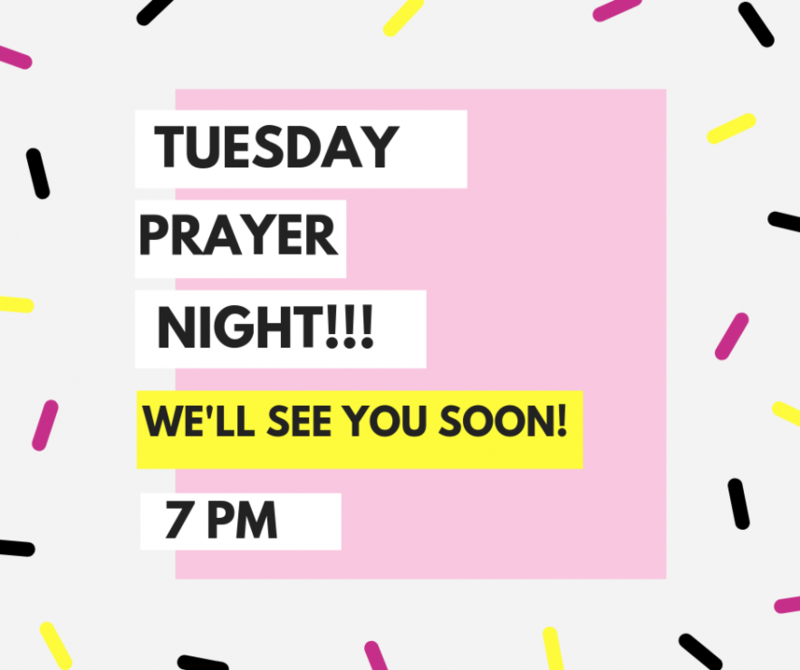 We’ll see you there! 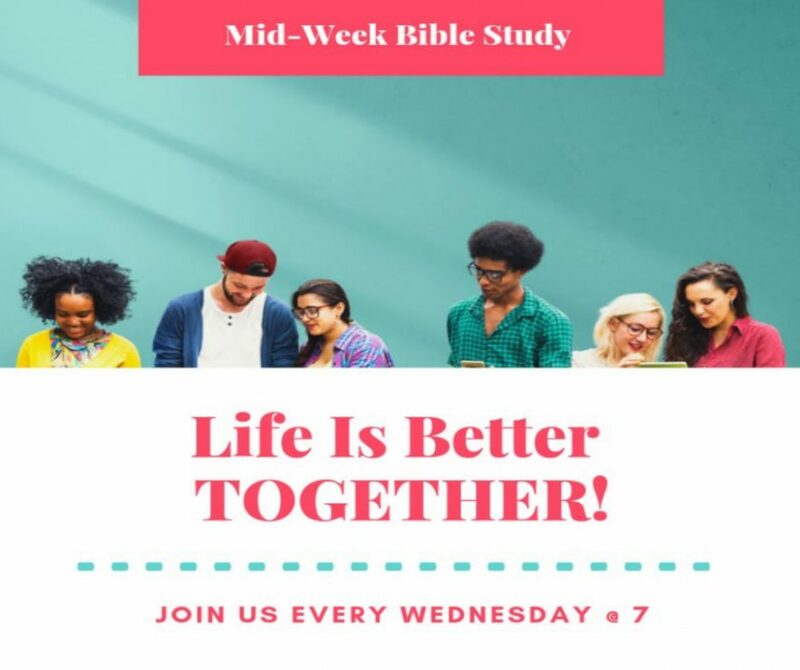 Join Us Every Wednesday at 7pm for Bible Study! Pastor Nate Carter and staff take a more deliberate examination of the Word of God. to help As we study we are able to come away with a deeper and more complete understanding of what the Holy Spirit is revealing in His Word.